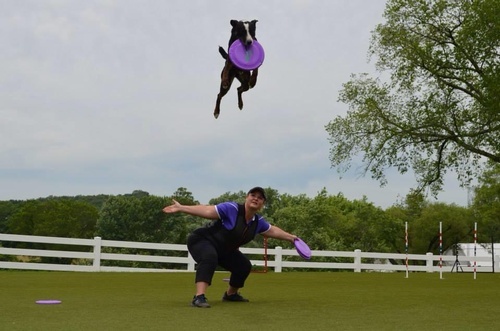 Featuring the Purina Dare Devil Dog Team for three performances during the day: acrobatic, disc throwing, and interacting with public. Participation by law enforcement canine teams. Pet adoptions through non-profit animal welfare groups. Sponsored by the Edgecombe County Tourism Development Authority.